This is the April 30, 1712 Death Record of Diego de Trevino in Monterrey, Nuevo Leon, Mexico. Diego is my 8th great grandfather. This record indicates that he was married to Rosa Martinez and that he was killed by infidels, which I am assuming were Native Americans. Through other records we know that the parents of Diego were Melchor de Treviño and Laureana Diaz. The parents of his wife were Joseph Xavier Ygnacio Martinez and Ines de la Garza. 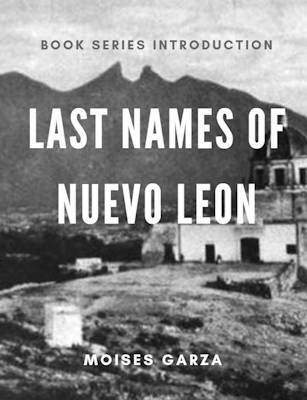 If Diego de Trevino is also one of your ancestors please let me know how you are related to him in the comments of this blog post. 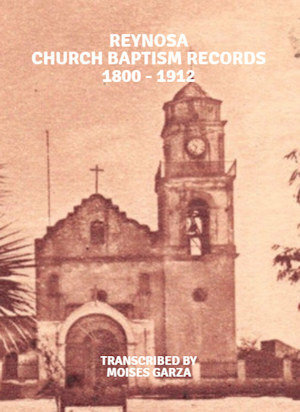 "México, Nuevo León, registros parroquiales, 1667-1981," database with images, FamilySearch (https://familysearch.org/ark:/61903/3:1:9Q97-YS2S-9LZ?cc=1473204&wc=3PML-92S%3A45389701%2C45389702%2C46366701 : 21 May 2014), Monterrey > Catedral > Defunciones 1668-1752 > image 97 of 368; Parroquias de la Iglesia Católica, Nuevo León (Catholic Church parishes, Nuevo León). Crispin D. Rendon, Crispin D. Rendon - Antepasados de Sandra Dominga Trevino (3430 Bahia Place, CA 92507, Self-Published, March 6, 2015), Pg. 31. Diego de Trevino is my eighth great uncle. His brother, Melchor de Trevino, is my eighth great grandfather. Does that make sense? I have been working on my family history since the 80’s, on and off (mostly off) but still consider myself a beginner. I guess I’m kind of going about it backwards–I have some things in my tree that I haven’t verified yet, they function as suggestions of where I need to go next. I’m going back now and verifying or deleting them. Is there some standard of what docs you need to consider a connection verified? I generally look for births or baptisms, both of my research subject and the child that is my direct relation, as well as records of marriage btw the two ancestors that produced the child. Maybe you talk about that in your book…. You were on my Gedmatch list at one time, and my cousins (1st once removed) as well. Haven’t seen you lately on mine…. I’d like to thank you for your websites, they are of great help to me and lots of others. I need to buy your book for some info on where to go next with my research as the father back I go it seems the less info there is online and I’m kind of stumped as far as what to do next. 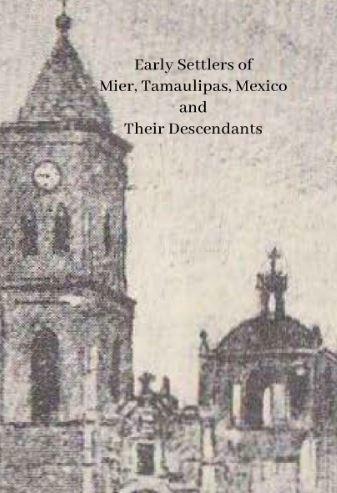 So far, my Hispanic genealogy research has been pretty much done online. Is there any kind of name index or search thingy on this website so I can see more easily which of my ancestors you have featured in your blog? 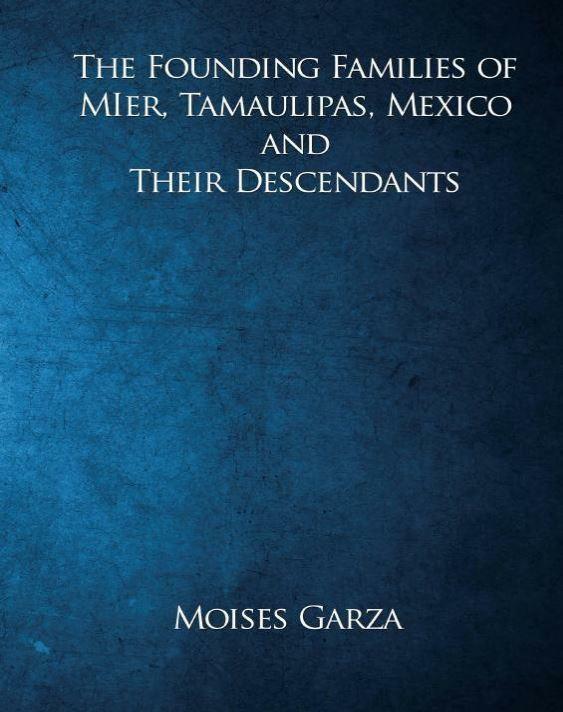 re my comment, I meant to say Melchor is my 7th great grandfather…. Thank you for the above email on Diego de Trevino. I don’t think I’m related to him. 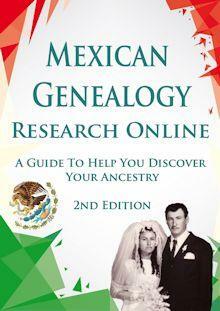 I’m searching for relatives that come from Ceralvo, Nuevo Lean (Toscano ) and Villa de Muzquiz, Coahuila (Musquez) . In particular, I’m looking for information on Manuel Muzquiz or Musquez who was married to Margarita Menchaca on 11 January 1859 in Bexar County, Texas. 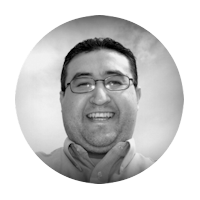 He is supposed to be from Muzquiz, Coahuila, Mexico. He may have been born about 1835. Thank you Moises! Diego DE TREVINO is my husband’s 9th great uncle. 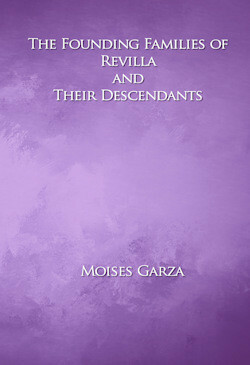 Diego’s parents Melchor DE TREVINO and Laureana DIAZ are my husband’s 9th great-grandparents. The information you share often helps to validate entries in my tree. Glad that it was of help.